Do you love Chakra? 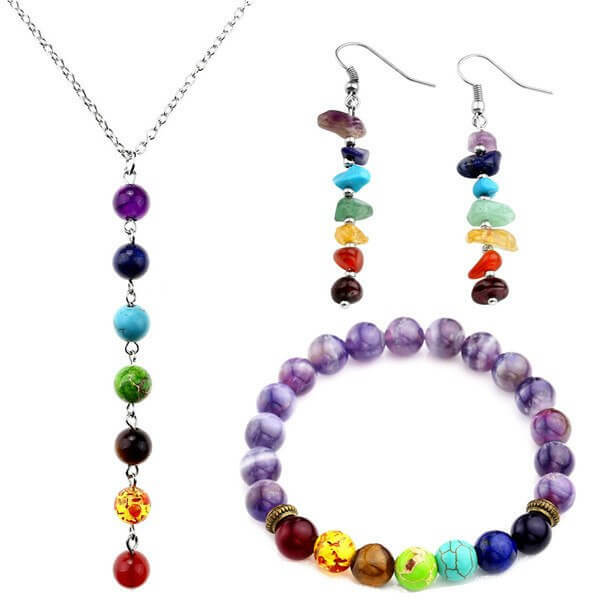 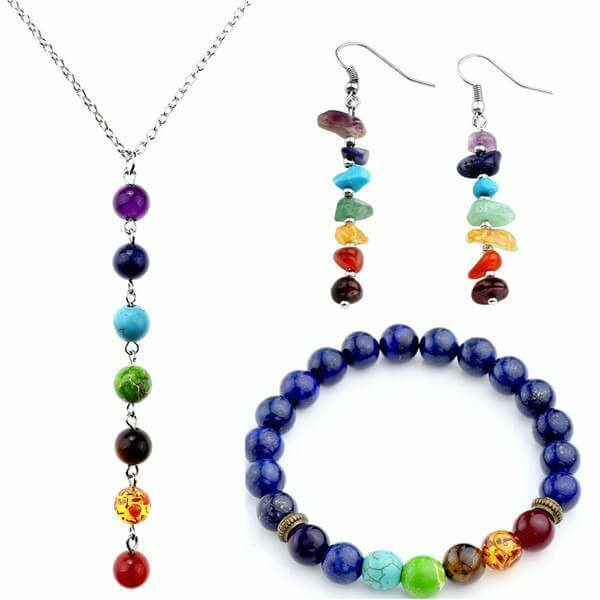 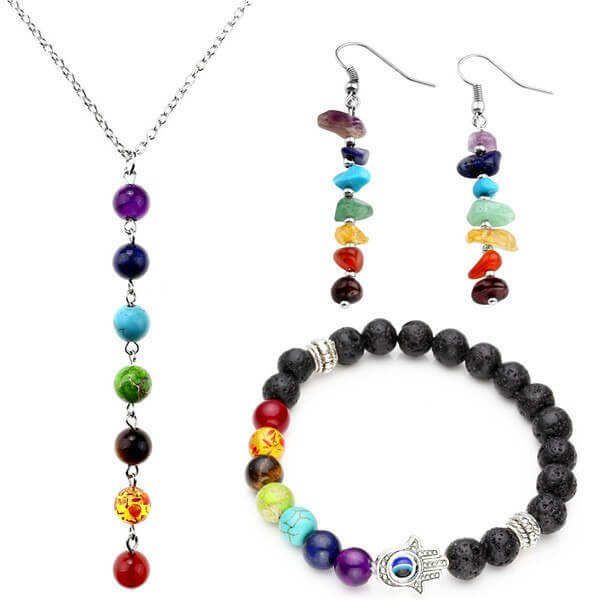 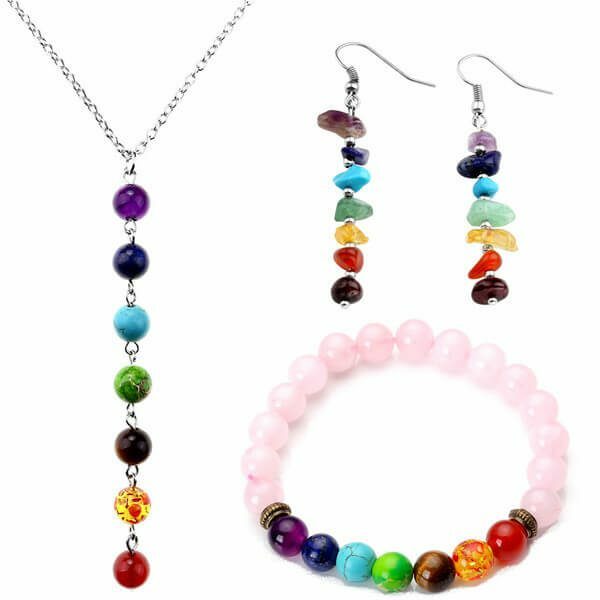 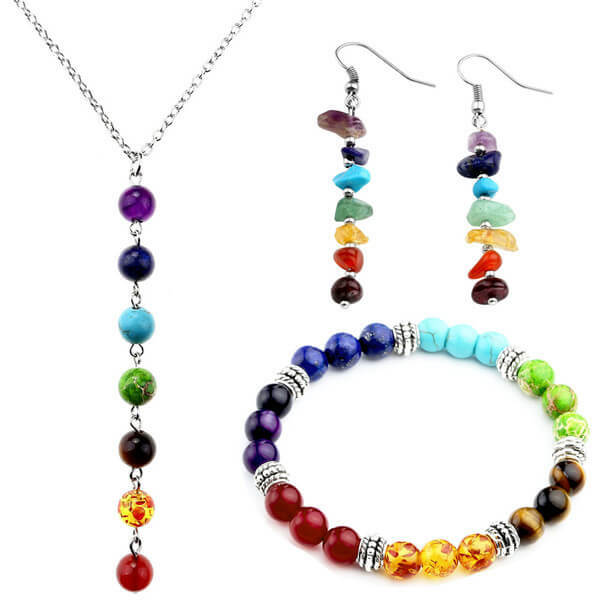 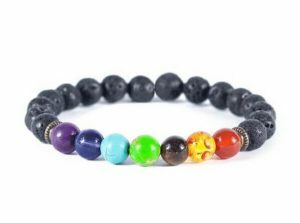 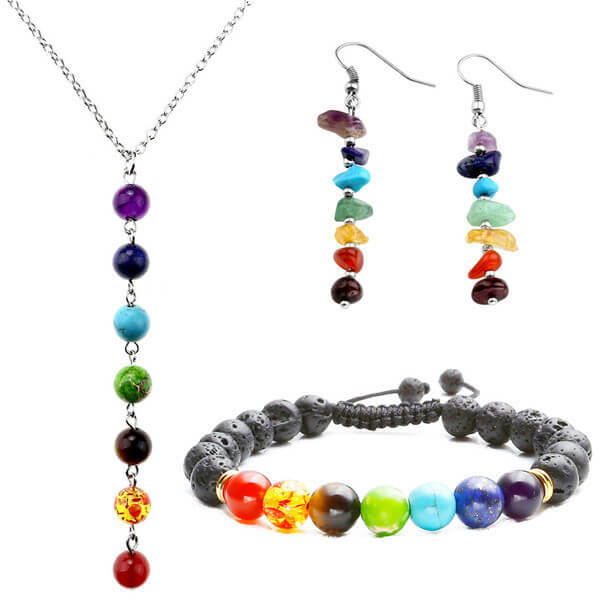 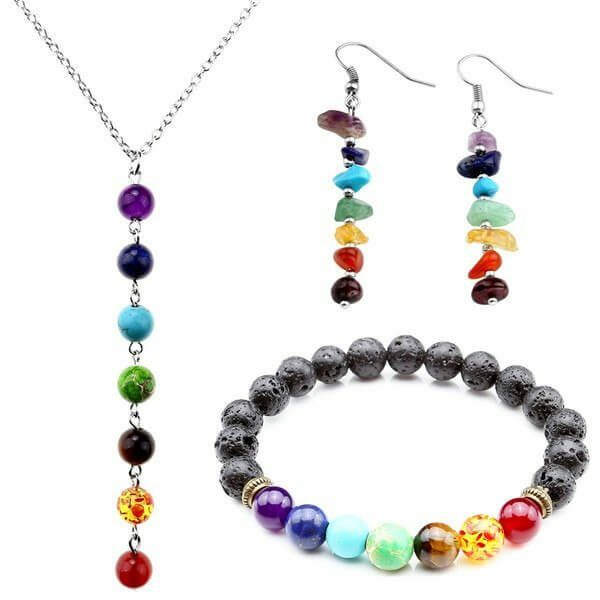 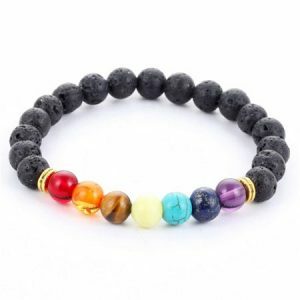 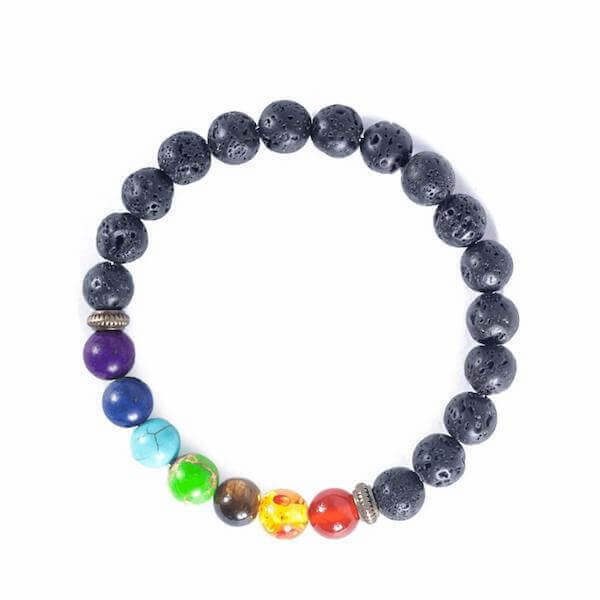 Then This Beautiful 7 Chakra Gemstones Jewelry Set Is A MUST-HAVE! 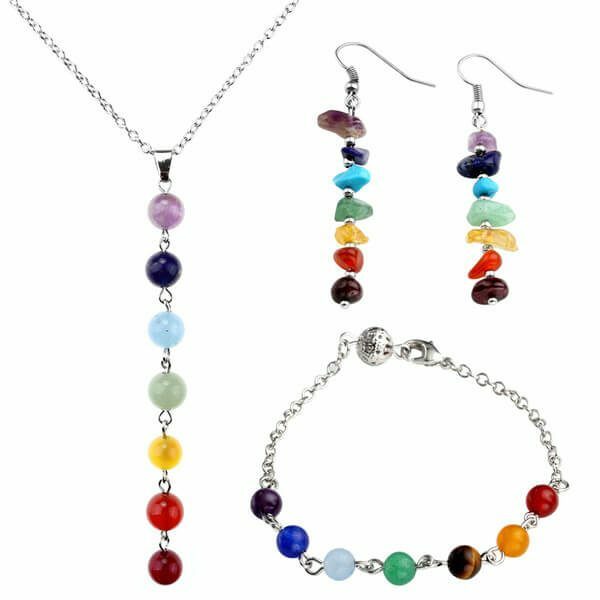 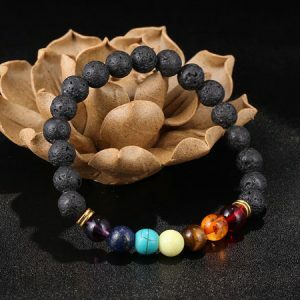 The gemstones on this jewelry set help you to balance your chakras as you move through your day. 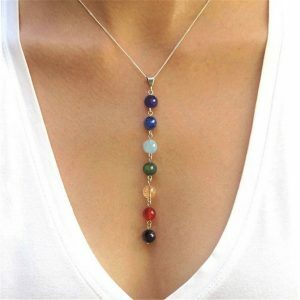 Bring your intention, awareness, and focus. 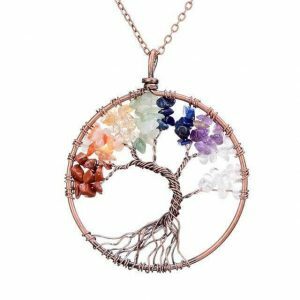 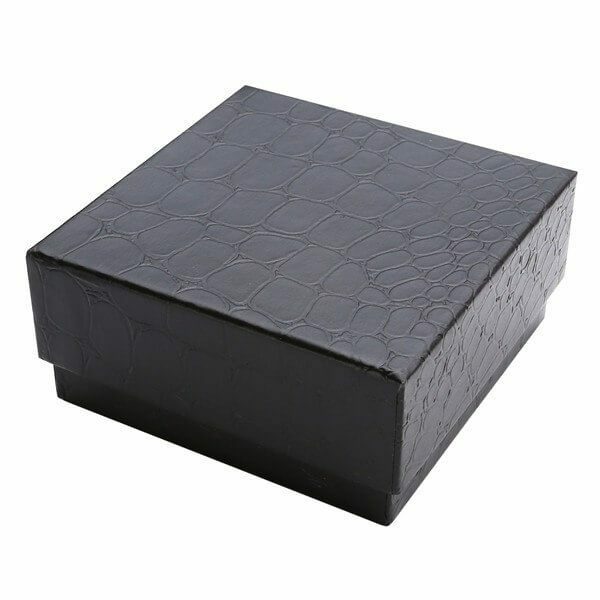 You’ll Own Handmade Chakra Collectors Jewelry With A Beautiful Box For Free.